The Grand Canyon. Burj Khalifa. Everest. We all want to check out the world’s biggest mountain, building, corn palace, a ball of tape, and more. It’s almost in our DNA, and the largest hedge funds in the world are no exception. 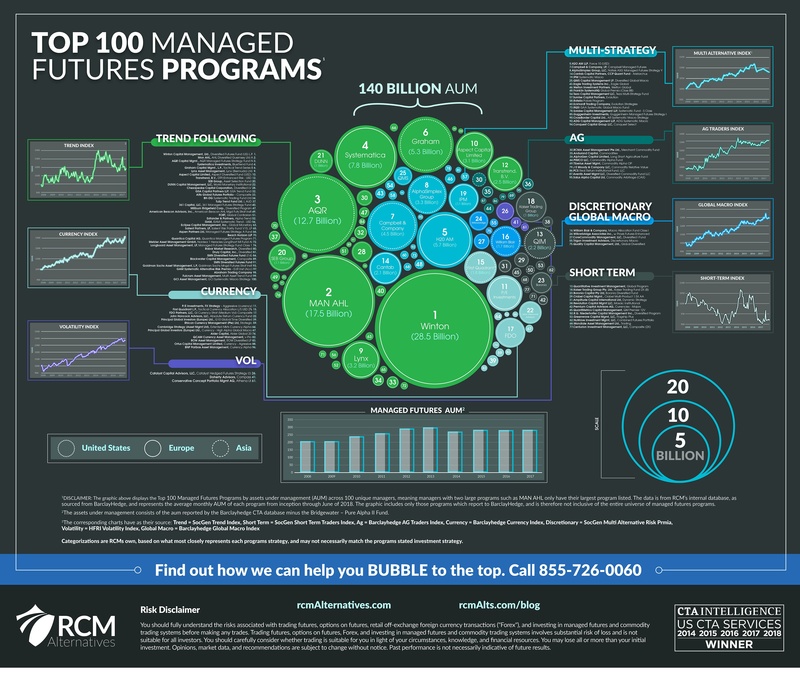 We’ve had as a project to identify the largest managed futures programs to feed this innate curiosity for a while, and put together a nifty infographic doing just that – with a twist. 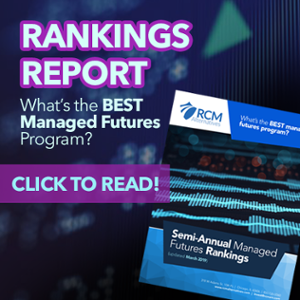 We show the top 100 unique Managed Futures programs by their average monthly assets under management from inception through the end of last year. The programs part means you won’t see AQR with 20+ billion, as we’re only considering their managed futures program, not the firm overall. Likewise, the unique part means you won’t see Man AHL’s flagship program and their newer Evolution program – which are both within the top 20. We further grouped this list by strategy type, and again by geographic location to get an idea of what the breakdown of assets looks like among these titans. Like what you see? Click here to see our collection of infographics.